Need more information about booking Home 7330737 ? 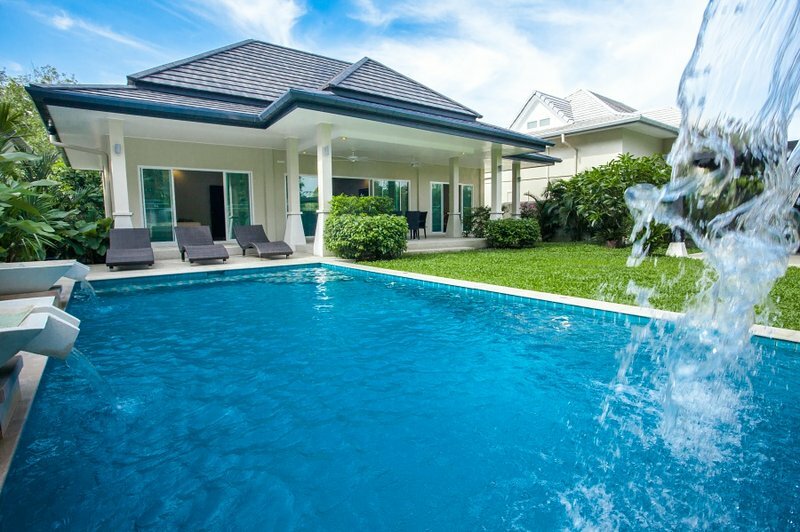 Villa Victoria is modern and luxurious, fully private, it can accommodate 4 people. A large covered terrace facing the pool or you can lunch in the shelter of the sun loungers and garden furniture. You also benefited from a covered automated garage.